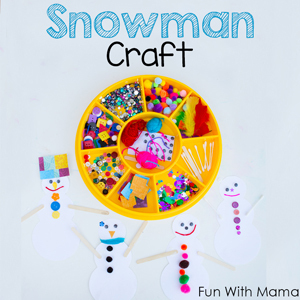 Whether or not you’re living in a winter wonderland, we can all celebrate these cute and fun snowman crafts for the winter season! 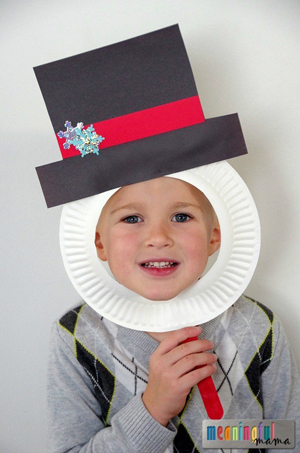 Here are 18 super crafts and activities featuring snowy friends. 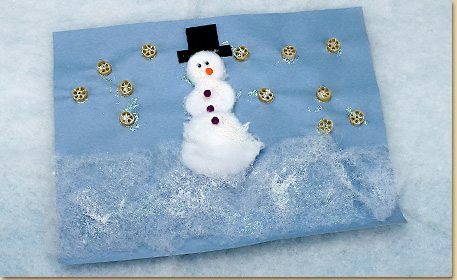 Use cotton balls and macaroni to create a beautiful glittered snowman scene! 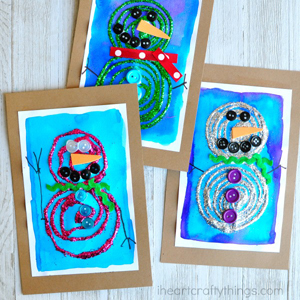 How adorable is this snowman thumbprint craft? What a great use of paper silhouette. Ahhh a melted snowman! How clever! 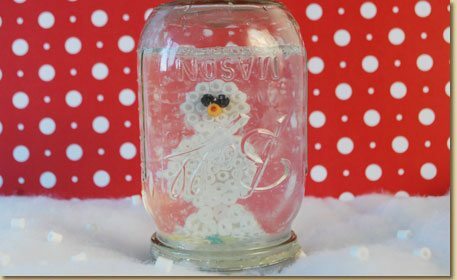 Make a melty bead snowman to put inside a fun snowglobe! This salt dough snowman looks like hes having the time of his life! 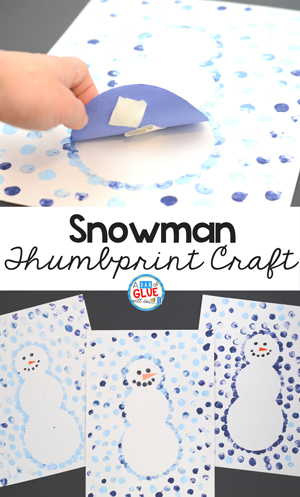 This clever game will be great to play when stuck inside on a snow day! 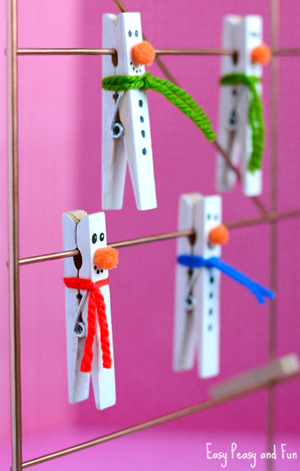 Clothespins make adorable and colorful snowmen! 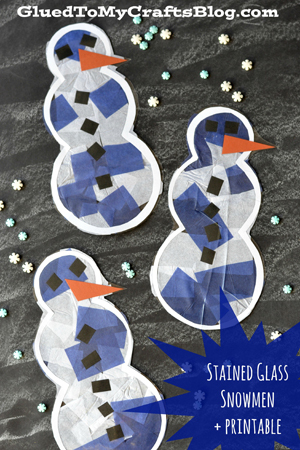 Use sticky paper to make stained glass snowmen. Free printable available! 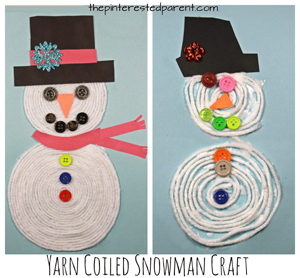 We LOVE this snowman activity! So innovative for hours of fun! How sparkly and fun! 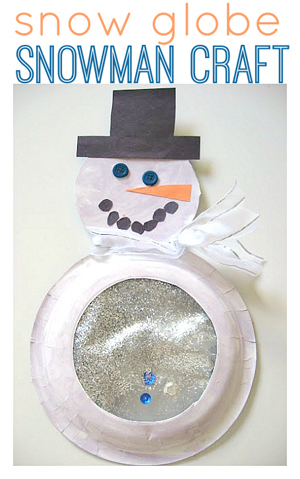 Everyone can make their own unique snowman. 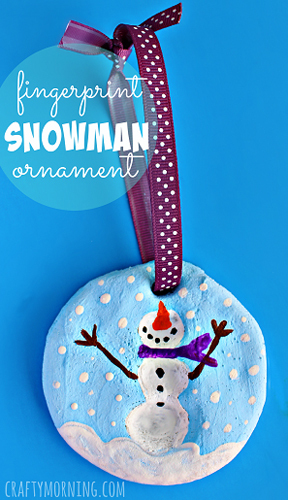 Hide a jingle bell inside this snowman for a fun sound surprise! 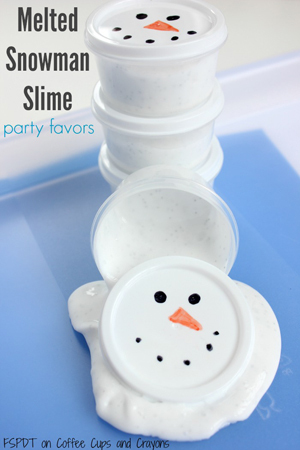 Now you can BECOME a snowman with this fun mask! 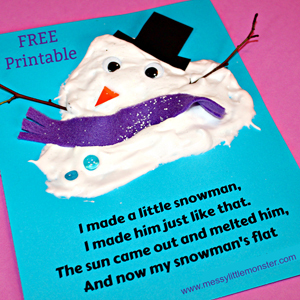 Super fun melted snowman activity with a free printable and poem! 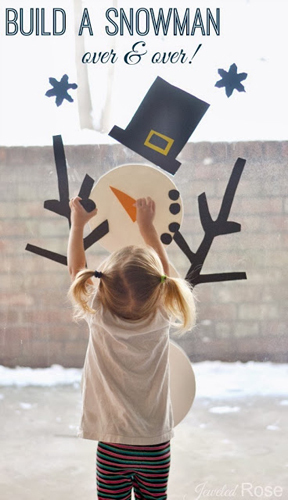 Merge 2 classic winter staples by making your snowman into a snow globe as well! 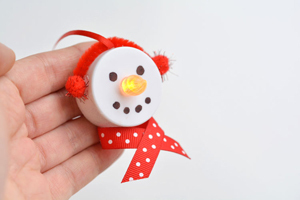 Use tea lights to create a snowman with a built in light up carrot nose! 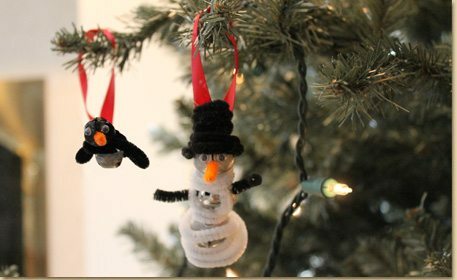 Coil your own snowman out of yarn and decorate with fun bottons! We love this unique ariel view of this snowman! 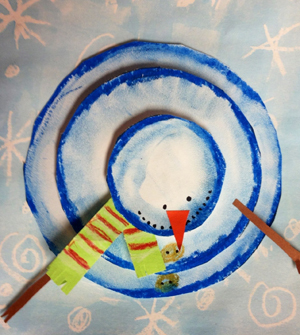 Let us know your favorite snowman crafts using our Share An Idea page! Happy Crafting!